A broad ranging conversation with Holly McKeever Cairns, a West Cork farmer and small business owner, covers the importance of biodiversity, sustainable agriculture, better systems of farming, and supporting rural life. In this episode, Dr Richard Scriven and Holly touch a range of geographical themes from the provision of food to examining what we mean by sustainability. It also highlights the importance of voters in shaping policies and consumer is making change. 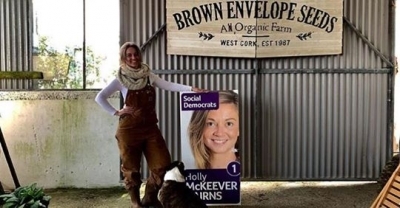 Brown Envelope Seeds (www.brownenvelopeseeds.com/)is a family company in West Cork, and Holly is a candidate in the upcoming local elections for the Social Demoncrats in the Cork County Bantry electoral area (www.socialdemocrats.ie/our-people/ho…keevercairns/). She can also be found on Facebook (www.facebook.com/HolllyMcKeeverCairns/), Twitter (twitter.com/HollyLeahCairns), and Instagram (www.instagram.com/holly_mckeever_cairns/). 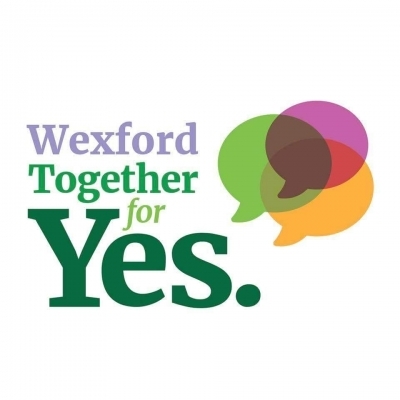 Doris Murphy shares her experiences of convening Wexford Together for Yes with a group of dedicated activists, highlighting the importance of individuals acting to help address social and political issues. 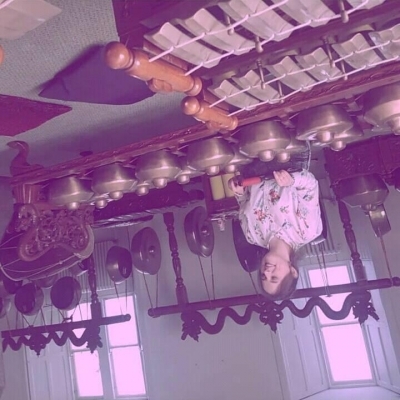 Musican and composer Dee Gannon explains the geographical influences in her piece the Anthropocene composed for the gamelan (https://en.wikipedia.org/wiki/Gamelan), which features as the music for this podcast. Dr Richard Scriven and Dee discuss the intersections of the natural world and beyond with music. 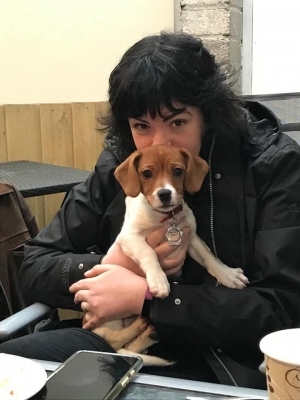 Her creative process influences considerations of ecology and habitats, and the anthropocentric/capitalist systems that mistreat and deplete the environment. The episode all features the full recording of the piece Ophelia from the the Anthropocene. Síle Ní Dhubhghaill outlines the importance that the arts can play in the lives of individuals and communities, and the necessity for this sector to be properly funded, especially in rural areas. As a small business owner, who employs several other teachers, Síle is very knowledgeable about this sector, the opportunities it presents, and the challenges it faces. This episode touches on the lack of supports for rural communities and the value of cultural. 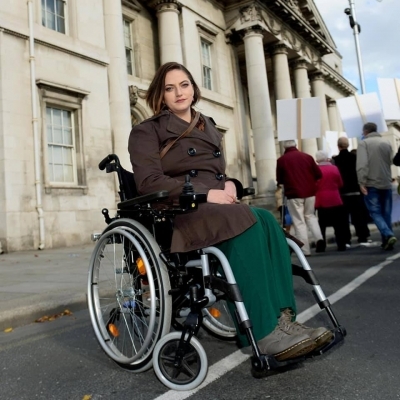 You can find Síle on Facebook (https://www.facebook.com/nidhubhghaillsile/), Twitter (https://twitter.com/silenidsocdems), and Instagram (https://www.instagram.com/silesocdems/). Dr Lekha Menon Margassery has been active in registering voters in Cork and raising awareness of the democratic process among the migrant communities. Her voluntary work highlights the need for a pro-active political system with includes all people and encourages diversity. Please note all residents of the Republic of Ireland are entitled to vote in local elections. 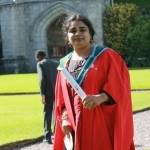 Lekha has a PhD in Microbiology and is President of UCC Indian Alumni Community and Board Member of UCC Alumni Network; she is also a candidate in Cork City Council’s South Central Ward for the local elections in May 2019. 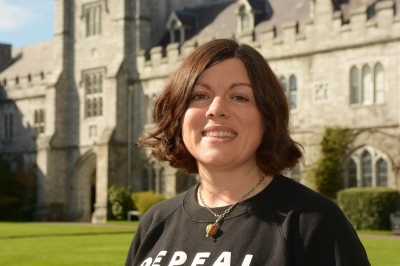 Dr Kathy D’Arcy, poet, feminist activist, and a creative writing teacher sits down to discuss her work and creative process. She highlights how walking, landscape, and pilgrimage, intersect as both practice and metaphor in her poetry. We also discuss walking the Camino de Santiago and St Declan’s way in Tipperary and Waterford. The podcast closes with Kathy read here poem, St James. Dr Gordon Bromley, Discipline of Geography NUIG, shares his experiences of working in Antarctica and explains how he studies historical climate change using glaciers and rocks. 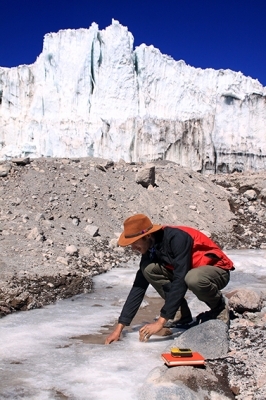 His research employs a primarily glacial-geologic approach and a Big Picture vantage to reconstruct past change, information we can then use to better understand the present and inform projections of the future. This episode’s focus on a physical geographic topic illustrates the breadth of the discipline and how the human and the natural intersect. 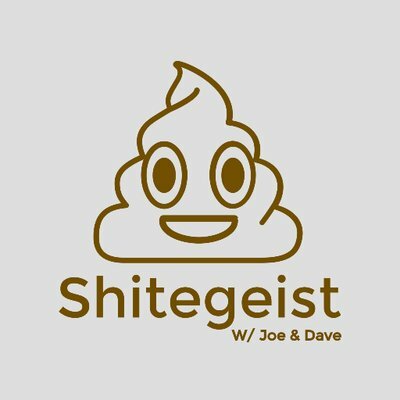 Joe, of the Shitegeist Podcast, explores the geographical tropes of TV Series with Richard, including The Wire, Treme, Frasier, Stranger Things, and Scandi-dramas. This conversation highlights the role of places in TV series as vital components, distinct characters, and thematic backdrops. This focus shows hoe representations of place, themes, and aesthetics can combine to add a crucial element to the world-building of any programme, Using a geographical focus, Littoral Space uses conversations to examine a range of cultural, social, and environmental topics. 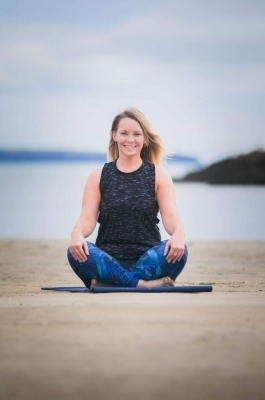 Emer Harrington, Yoga Teacher and Student, sits down with me to talk about yoga, its practice, and its meaning for understanding the body. This conversation explores elements of performing yoga, its inclusive philosophy, and the individual and shared experiences of yoga classes. It provides a context to discuss a practice and leisure activity that is increasingly present. Emer teaches and did her teacher training with Himalaya Yoga Valley, Cork. In the podcast, she makes reference to Susanna Barkataki, a lady doing amazing work in honouring the source of yoga. 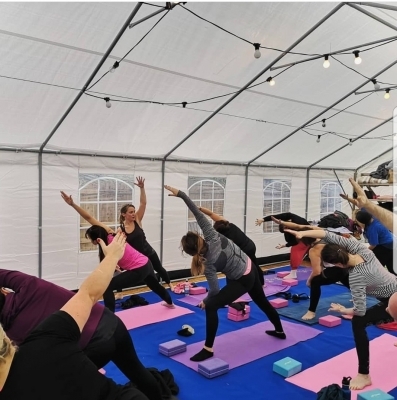 Susanna is a source for many other teachers and voices worth following that represent a wide range of people from diverse backgrounds we practicing yoga . It’s a great place to start expanding our idea of what yoga is, where it’s from, how it looks and who practices it. Emer can be found on Instagram and Facebook. She is always happy for people to message her or check out her recommendations of other people to follow.